Ohh! 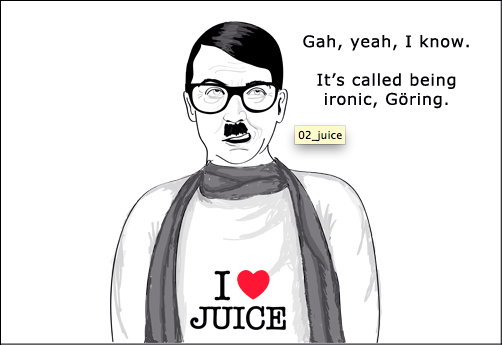 A Hitler web comic. Yayyyy.